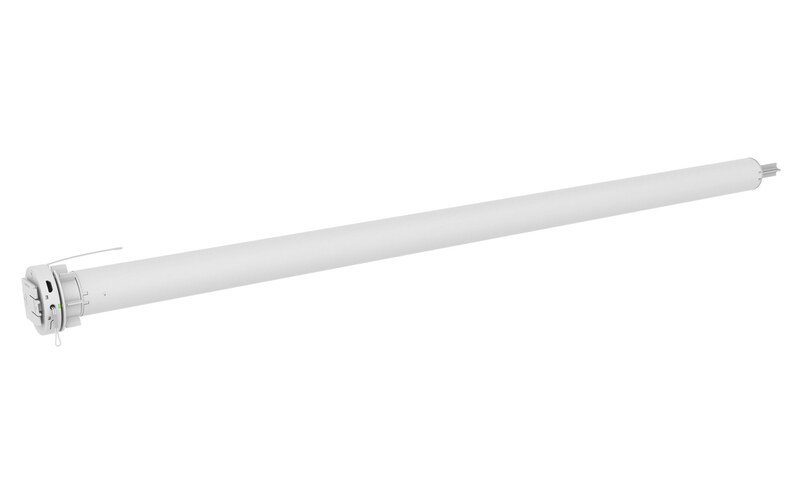 CM-05 is a battery powered wireless pull+remote motor applicable to roller blinds with 38-42-50-65mm tubes. The motor can be operated with remote controls, app control and pull control. The integrated Li-ion battery is rechargeable with a universal micro USB cable.